1 Bedroom End of Terrace House For Sale in Sutton for Guide Price £280,000. Guide Price 280,000- 300,000. 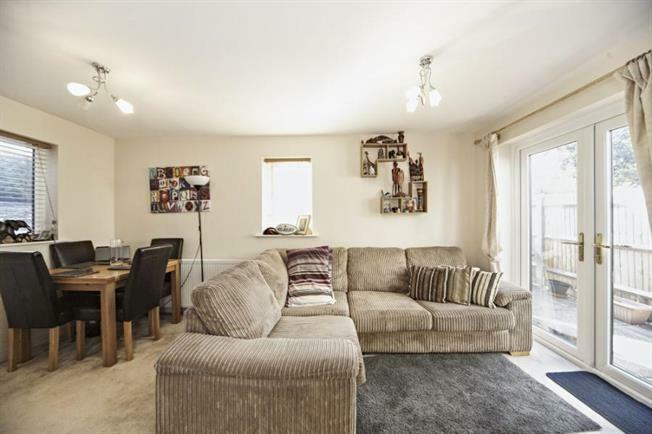 An immaculately presented one bedroom house situated in a quiet residential road near Sutton town centre, suitable for a first time buyer or investor. Built circa 1984, the property has been bought right up to date with the addition of a gas supply to the house, double glazing, stylish kitchen and modern bathroom. Decorated in light neutral tones and benefitting from quality fitted carpets the house has a welcoming and comfortable feel. Outside there is a private low maintenance patio garden that extends to the side and rear and off street parking. Victoria Road is situated with access to Sutton town centre and mainline station.